The Fire Note receives hundreds of album submissions through the door each year so it is a wonder that we don’t miss more releases that we feel deserve coverage. The reality is that even though we listen to everything we clearly don’t have the time or capacity to write about every single one of them – hopefully someday but not today! This small recap is an attempt to make up for that some as we have had more time with these records. With that said you will find 6 albums below (in no order) that were released in 2012 and should have been reviewed. All six are definitely worth a visit and listen! This record falls into the category of big in Canada and not much press South of the border which is how we missed it until recently. 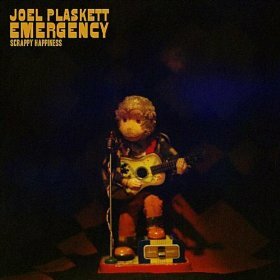 From his early days in 90’s alternative act Thrush Hermit to his latest album, 2012’s Scrappy Happiness, Canada’s Joel Plaskett is definitely a veteran that is always worth checking out. 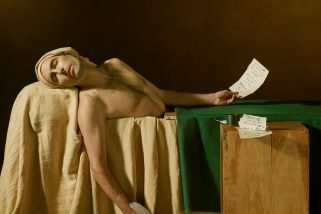 He has a very Elvis Costello meets Robyn Hitchcock type of delivery and his more recent material has drifted into a folk-rock type of style. Scrappy Happiness leans more into the rock side of things and is very energetic but nicely laid back. It is a combo that works well for the record as Plaskett does not utilize any effects just straight up rock n roll that gets more addictive with each listen. Julia Holter’s newest record was a stylish combo of art and pop that used classic sounding drum machines, synths and a vocoder that spotlighted her siren vocals. Ekstasis was not a record that connected immediately and took several spins to understand Holter’s direction which is why it never received the coverage it deserved. 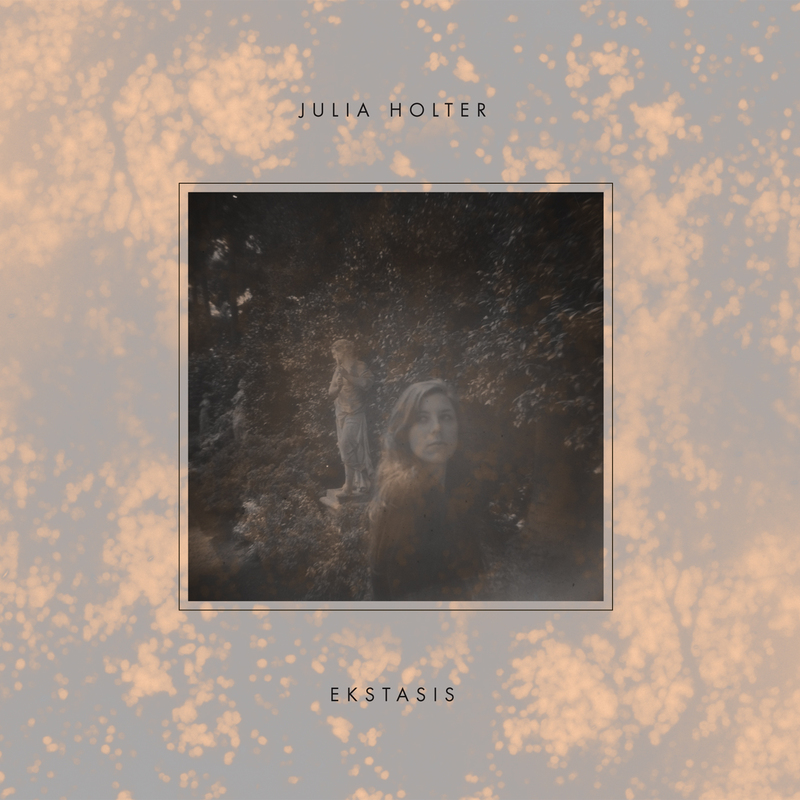 The end result was the underrated Ekstasis and for TFN it moved Julia Holter closer to the indie mainstream while retaining every aspect of her art! 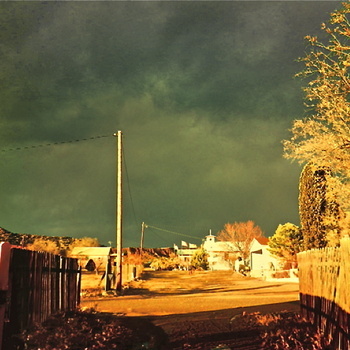 The White Album hail from Copenhagen and we completely enjoyed their 2011 EP, The Album. 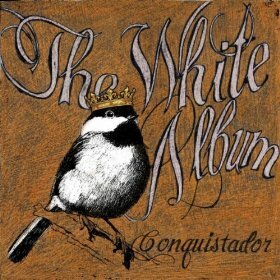 Conquistador keep their style alive and features six neo indie-folk tracks that are rich in depth and emotion. This group is probably one of our hidden treasures that still has not broken out to the masses. Conquistador got lost in our year end shuffle but should have made the review pages because The White Album are a group that we still expect big things from a proper full length based on the strength of now two short players! Bill is still best known as the frontman to Athens, Ga., band Vigilantes of Love but he has continued to have a long-running solo career as Amber Waves now represents his 50th album. Mallonee has always been considered a great songwriter and has worked with the likes of Emmylou Harris and Buddy Miller. Amber Waves backs his resume up as it is filled with powerful lyrical content and tight folk-rock song structures that complement his Neil Young-esque type vocals. This was a record that was completely off of our radar until recently and would have been an easy review as it has solid musicianship from front to back! 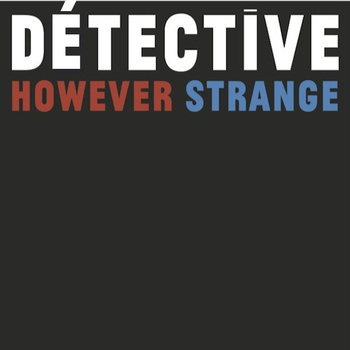 LA-based band Détective is Jim Greer (a former member of Guided by Voices), Rory Modica, and Guylaine Vivarat. We could never really get a grasp on However Strange, so it never made the review pages but their sound has an interesting mix of straightforward 90’s indie rock with several Velvet Underground and Sonic Youth directions. The band then will surprise you with bursts of brightness when the female vocals of Vivarat take over. This is a group that I hope keeps releasing music because I believe they are really close to breaking into a bigger scene! 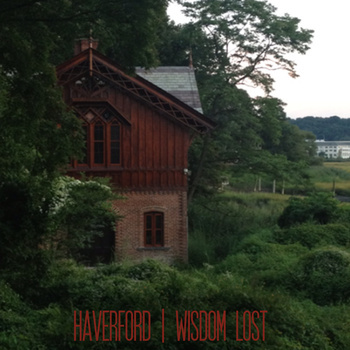 Haverford call Long Island, New York, home and just formed in mid-2012. They didn’t waste any time putting an EP together as its 4 songs possess the slower burning emo sound similar of Sunny Day Real Estate. The entire EP has this emotional groove to it that always feels like the songs are going to break out but they never do. I like the fact that Haverford can accomplish this on their EP which builds our anticipation for their debut full length that hopefully will be out later this year! Can’t get to ’em all.